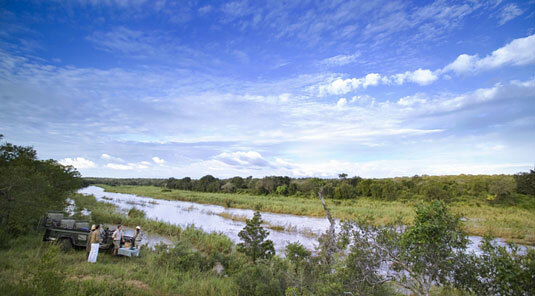 What sets Kirkman’s Kamp apart ? 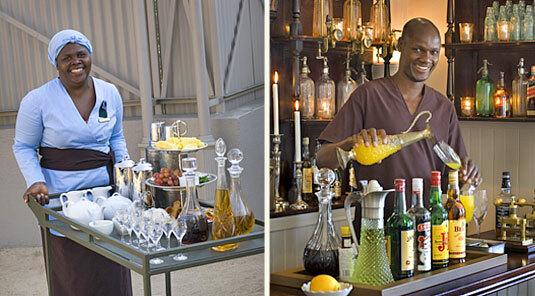 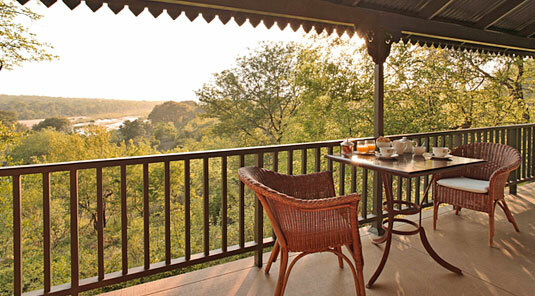 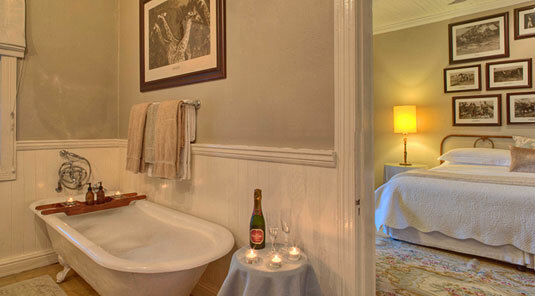 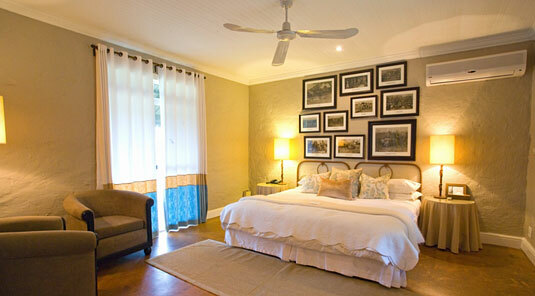 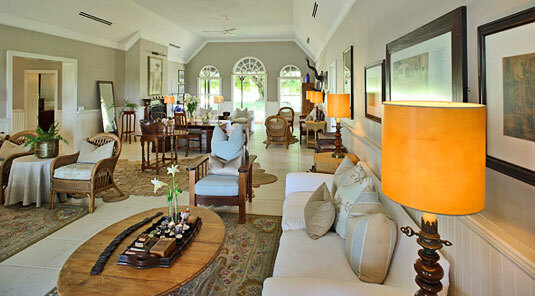 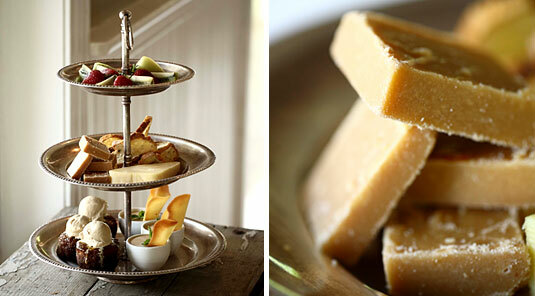 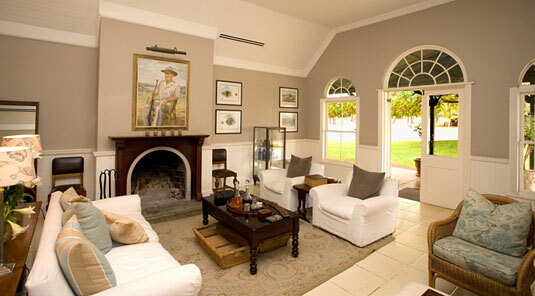 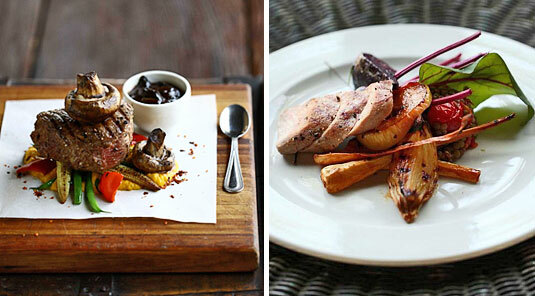 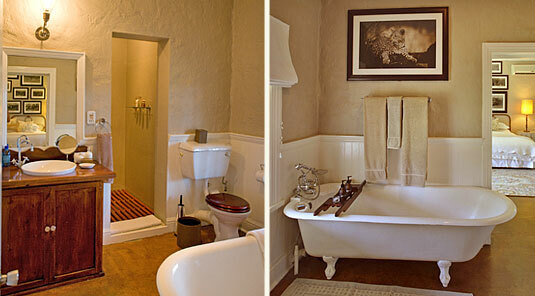 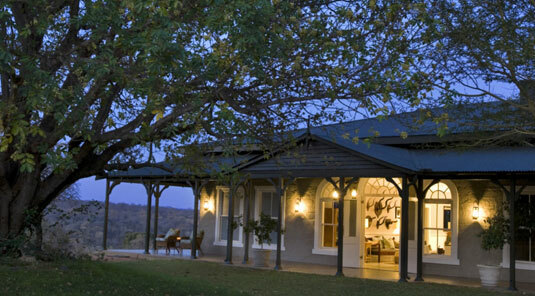 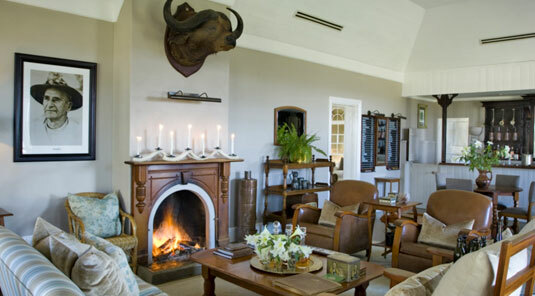 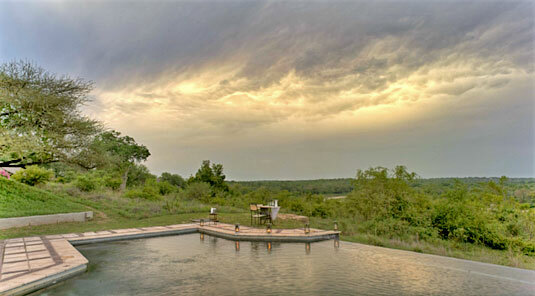 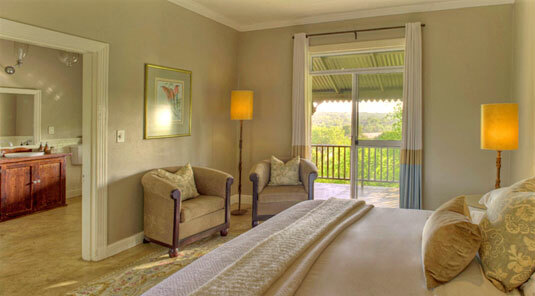 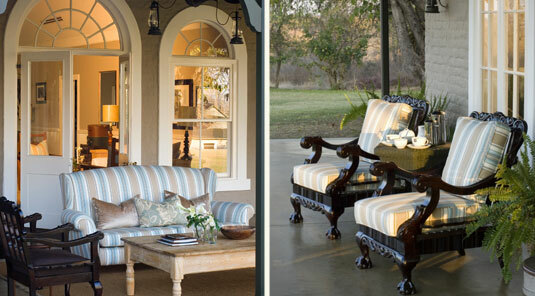 Kirkman’s Kamp features a large lounge with an 1920’s ambience, overlooking the rolling lawns down to the river. 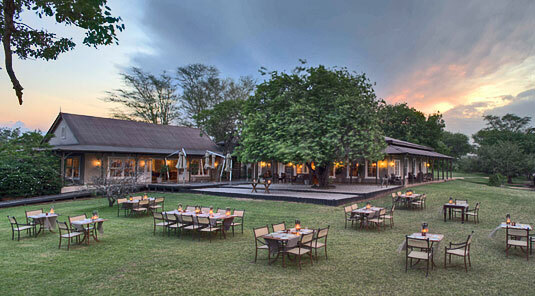 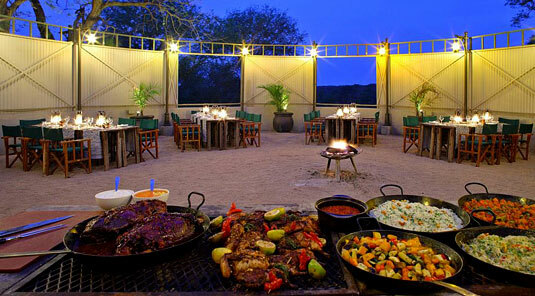 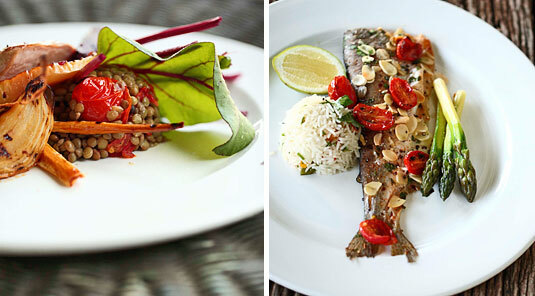 Breakfast and lunch are served on the shady verandas, with dinners alternated in the alfresco boma or in other romantic candlelit bush settings. 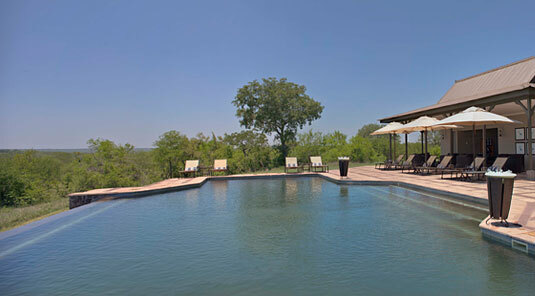 Cool off in the swimming pool. 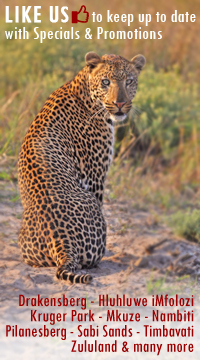 View Africa’s most impressive wildlife on morning and afternoon / evening guided game drives in open 4x4 safari vehicles with expert game rangers and Shangaan trackers. 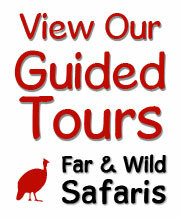 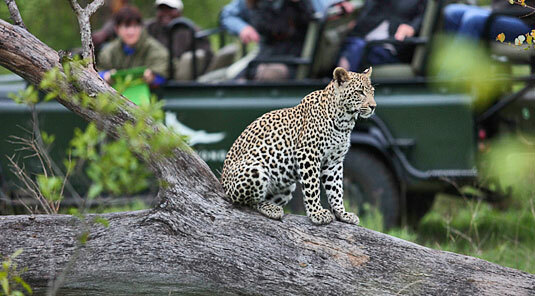 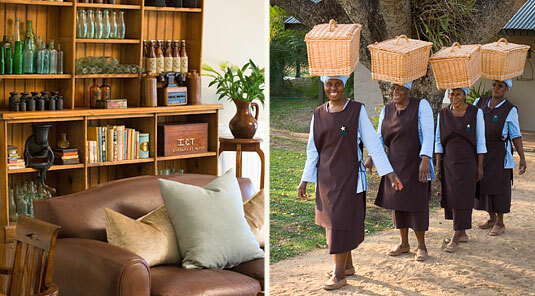 Guests may enjoy interpretive guided bush walks, excellent for bird watching. 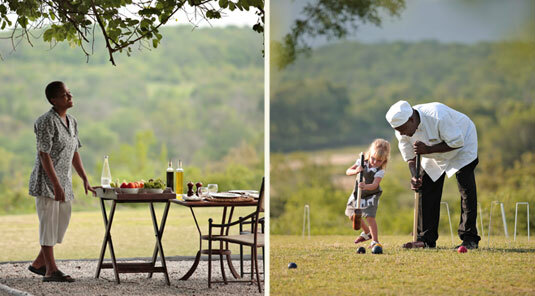 Children are welcome at Kirkmans Kamp (maximum 2 children 16 years and younger in triple accommodation at any one time). 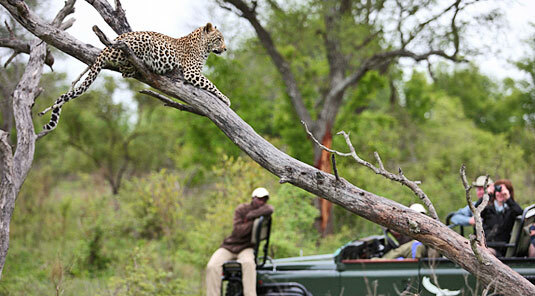 Regretfully, children 5 years and younger cannot go on game drives. 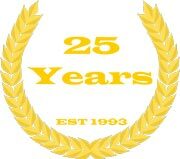 Childminders available, at an additional cost. 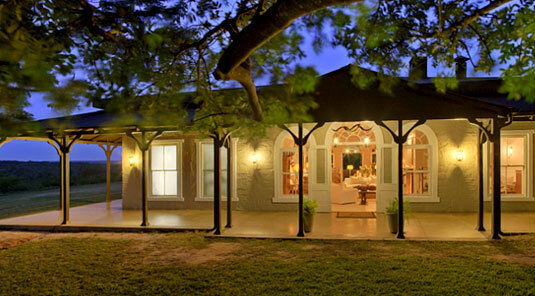 Limited to only 2 triple Cottages in camp, at any one time.